Supplemental iron may sometimes be required to apply during production to provide customers with the desired green foliage. However, apply with caution as foliage damage can result. Can be stored at 34-38 degrees F for 3-5 weeks. 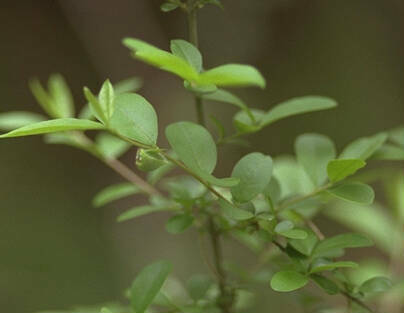 The specific epithet name obtusifolium is in reference to the shape of its leaves. Ligustrum is the Latin name for privet.